Right now, “Cyberpunk 2077” is still being produced with a reported number of 400 developers working together to polish the game. To put into perspective, the “The Witcher 3: Wild Hunt” only had 250 developers working on it at the height of its creation, WCCFTech reported. The increase in manpower seems to stem from the studio’s desire to completely deliver a whole different experience to players. Indeed, the world of “Cyberpunk 2077” is quite different compared to other games and films that deals with the same genre. “Robocop” and “Terminator” both have distinct darkness to them that is particularly prominent in its setting. “Cyberpunk 2077” is the opposite as Night City has been made to look vibrant and inviting with the colors rioting together in a mad rush of fashion and neon lights. This isn’t to say that the game will not have a darker side to it. There will be. 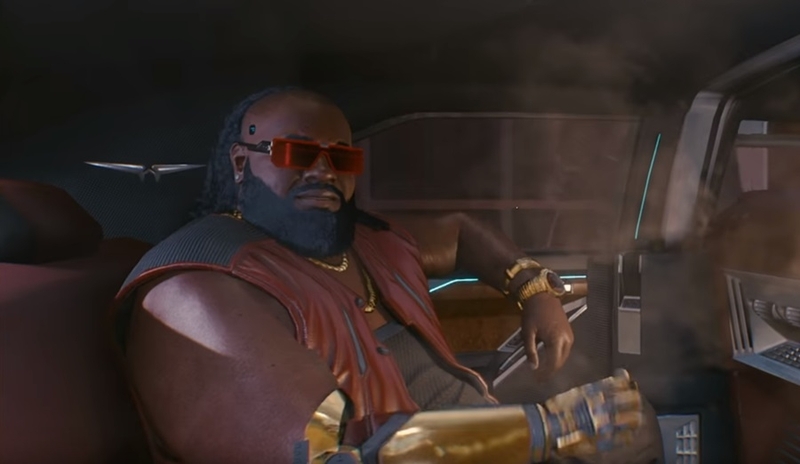 It’s just that the developers wanted to incorporate both elements into the world of “Cyberpunk 2077” to produce varying atmosphere for the players. Writer Stanisław Święcicki told Andy Kelly of PCGamer that depending on the location, players can expect different things from different areas. “Watson is a multicultural district with a strong Asian influence and a rising crime problem. But there are other districts too, each with their own unique feel. Westbrook is where the middle classes live; Heywood was once home to the tech giants, but abandoned and left to rot; and Pacifica is a suburban district ruled by gangs, and the most dangerous place in the city. Wherever you are in the city, there’s a layer of darkness,” Święcicki said. With all these factors crammed together within the world of “Cyberpunk 2077,” it’s no wonder that it’s one of the most anticipated titles by the gaming community. At the moment, there’s still no news when this game will be released even though the developers already admitted that “Cyberpunk 2077” can be played from start to finish. While a late 2019 release is still possible, most are expecting it drop sometime next year.